Self Cure Remedy details of Apply almond oil for the care and relief of Hemorrhoids, including effectiveness and popularity scores of the remedy. 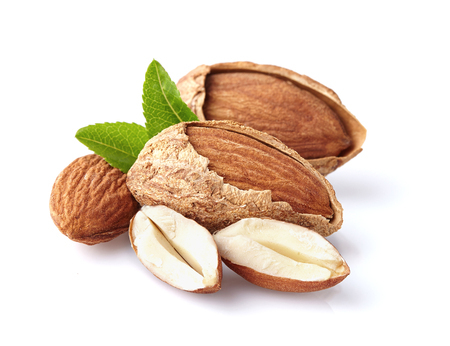 Almond oil has emollient and deep tissue absorption properties that can be used to treat external hemorrhoids. Dip a cotton ball in pure almond oil. Apply this directly on the affected area. Repeat this several times a day. The self cure remedy of Apply almond oil for the care and relief of Hemorrhoids has an effectiveness score of 2.4 and a popularity score of 12 on the self-cure system.